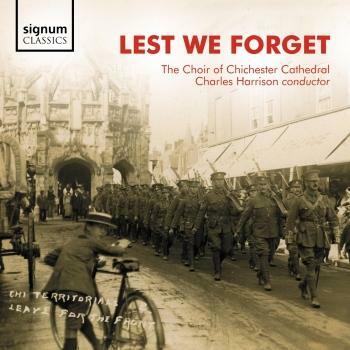 In the centenary year of the Armistice of 1918, thoughts turn to the great human cost of the First World War and many subsequent armed conflicts. Released in support of the charity Combat Stress, this commemorative recording explores the themes associated with human conflict. 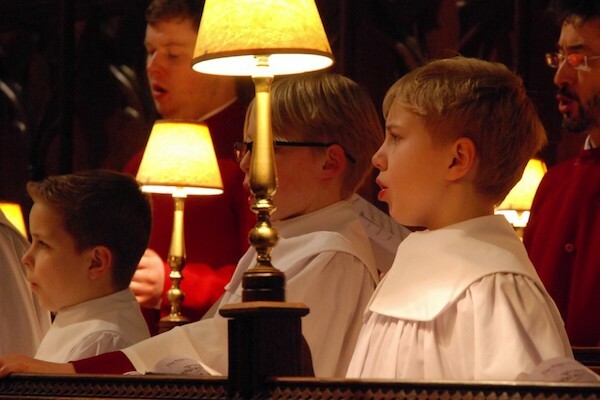 The programme brings together texts and music pointing to the frailty that leads to the violence of war but also to triumphs of the human spirit that so often arise from situations of the deepest desolation. 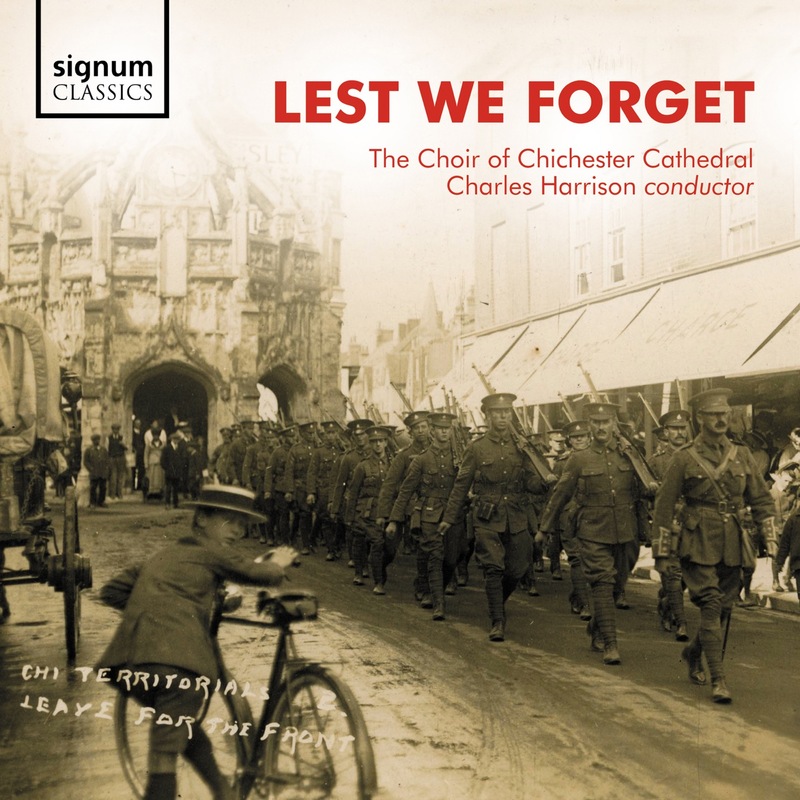 The Choir Of Chichester Cathedral are led by Charles Harrison in this collection of works by composers affected by the Great War, including Stanford, Bainton, Ireland, Howells, Parry and Elgar.